I love this vegan peppermint pesto during the hot summer. 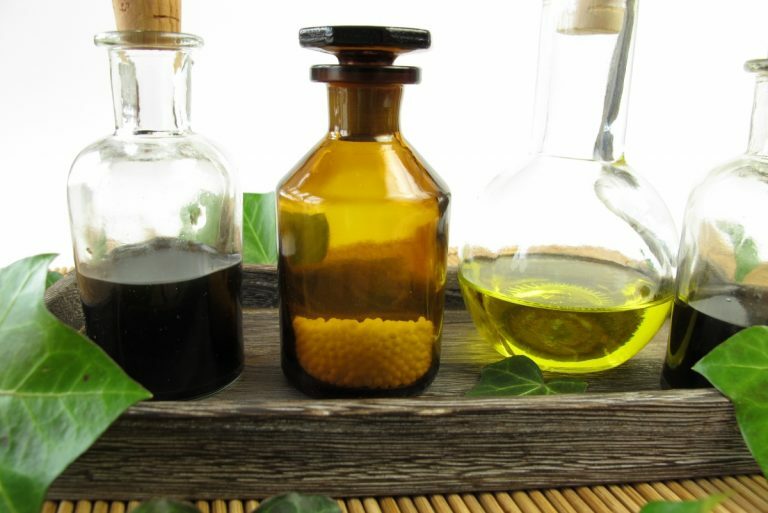 Try it on raw zucchini pasta or even added to your cooked grains or on top of steamed vegetables. 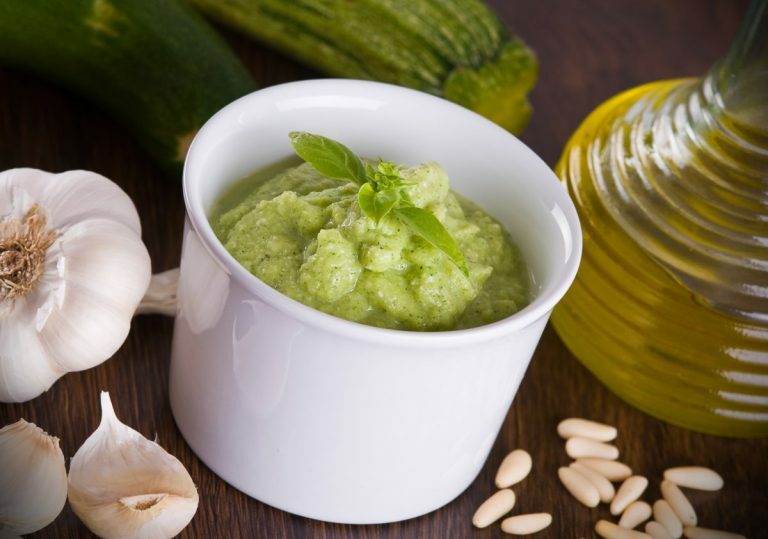 This zucchini pesto is lighter than the regular pesto as it has less oil and adds a refreshing zest of zucchini to your pasta. 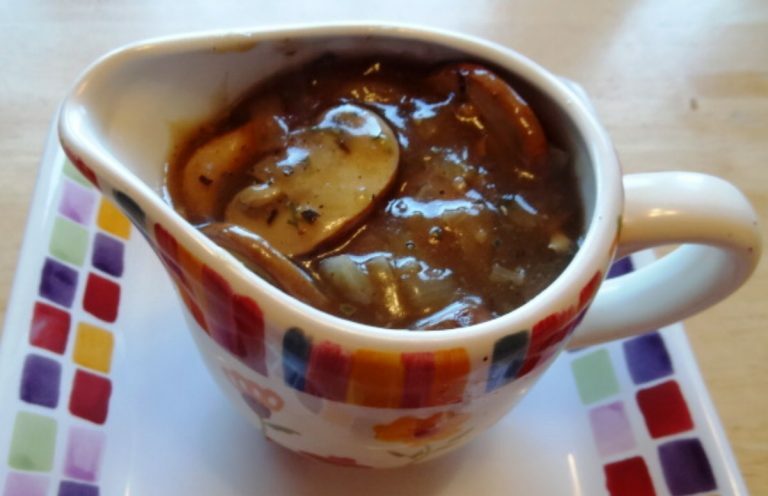 If you like mushrooms, you will love this mushroom gravy recipe! It is very good on bean or nut burgers.